This is not a drill. The greatest games show on Earth is happening right now. Miss nothing with this super-guide. We are at DEFCON 1. E3 is happening right now. Massive games are being revealed. New consoles have been plugged in and a giant media assault looms over the city of Los Angeles. Microsoft has revealed not one but two new home consoles variants, for 2016 and 2017. Sony went large with VR and a whole bunch of new announcements, including a mad trailer for hideo Kojima’s new game starring Norman Reedus. 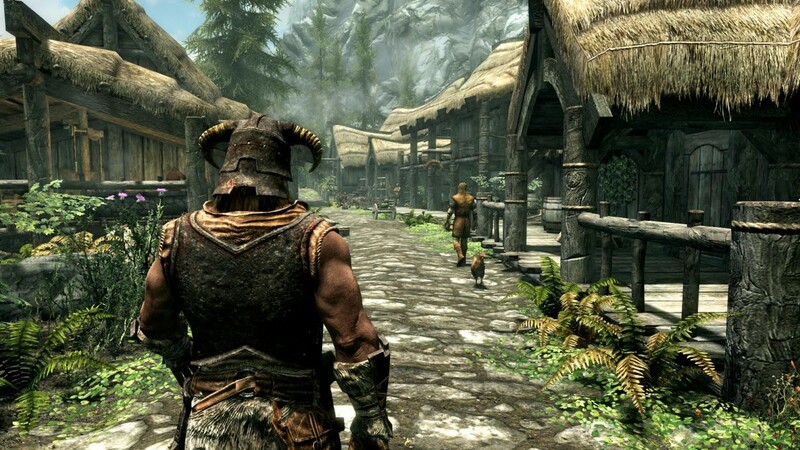 Capcom has released a playable demo for the new Resident Evil, EA has gone large on Battlefield 1, Ubisoft is going boldly where no man has gone before and Bethesda is remastering Skyrim. Don’t miss a single headline. Below you’ll find summaries of the big five press conferences as well as links to every game announcement, trailer, gameplay reveal and more. We’ll be updating this every hour for the rest of the week, so keep checking back once you’ve caught your breath. We’re here for you. 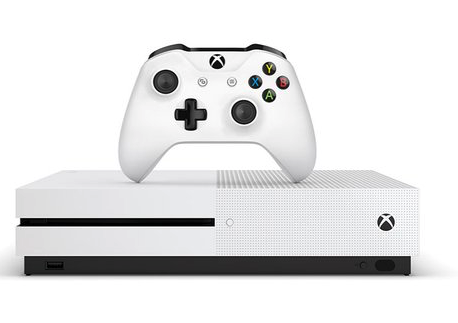 Microsoft revealed two new consoles at E3 this year, getting back into the hardware race to put itself ahead of its rival. It’s also upgrading its Xbox Live service with more social features and offering customisation options for controllers so players can add a personal touch to their games consoles. It wasn’t just about new tech though, with the return of big Xbox brands and a smattering of new projects for this year and beyond. Sony is using mainstream brands such as Star Wars and Batman to make its VR headset more appealing ahead of its October release. 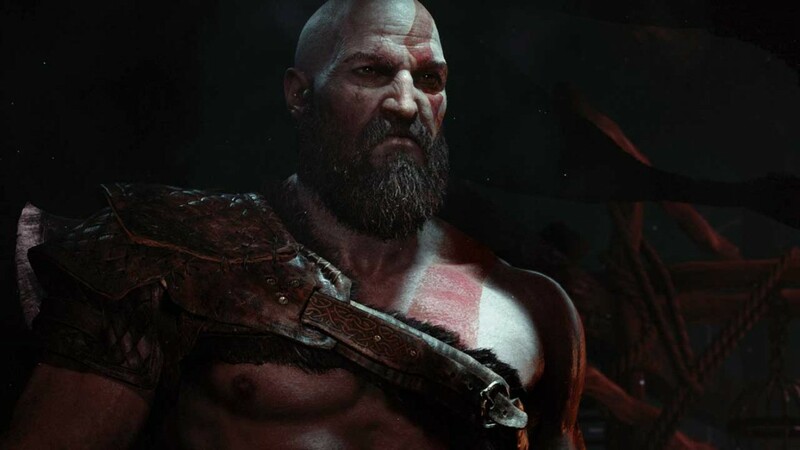 But despite the looming launch of VR in October it was the big new reveals for 2017 and beyond that took the limelight – Spider-Man, Resident Evil, God of War – all have blockbuster written across them. Backing those up is new IP and experimental projects to show Sony serves the core as much as the mainstream. And then there’s the new game from Hideo Kojima, a reveal that will keep the fans talking for months. With no real Fallout this year it was always going to be difficult for Bethesda to top 2015’s big year. Dishonored 2 looks great and the Prey reboot interesting, but Bethesda was mainly about supporting games that are already out there in 2016. That’s no bad thing, but it was left to a remaster of classic RPG Skyrim to keeps the fans talking post-show. Did Bethesda tease a new Wolfenstein game during its E3 2015 presentations? Battlefield, Battlefield, Battlefield. 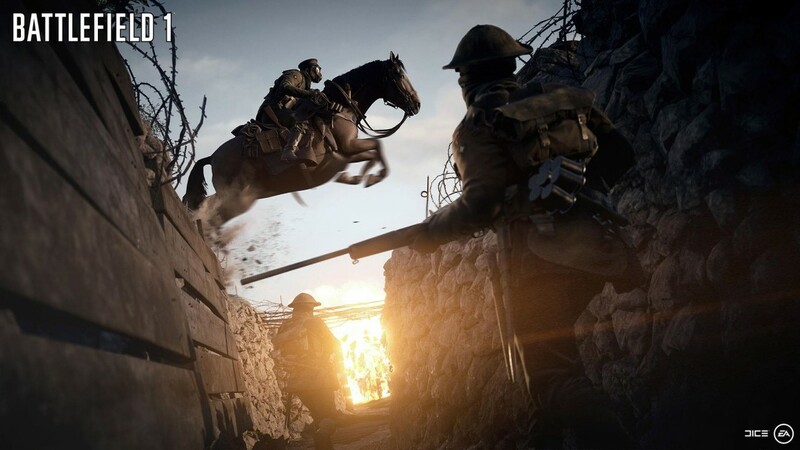 There’s no doubt that DICE’s next entry in the FPS series is going to be one of the biggest games of the year. EA certainly knows it, which is why it figured so heavily in its E3 press conference. But it also had a pair of equally exciting projects: Titanfall 2 is closer to release and looks fantastic. Mass Effect: Andromeda further away but worth the wait. And then there’s the annual sports games. But whatever, here’s some more Battlefield. 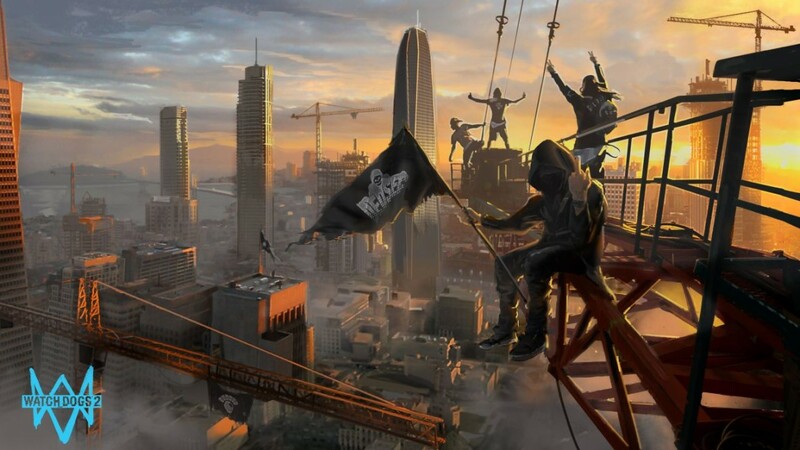 Ubisoft spoiled its own press conference by revealing Watch Dogs 2 last week, but it still has a bunch of other big projects on the go. Ghost Recon: Wildlands is the most traditional, For Honor looks like all-out fun and The Division continues to get support with big DLC. And games like Star Trek Bridge Crew, Trials of the Blood Dragon and Grow Up show it’s willingness to experiment with games for smaller fanbases. You could say that Activision has has a relatively quite E3 but that would be a disservice to the two biggest games on the market. 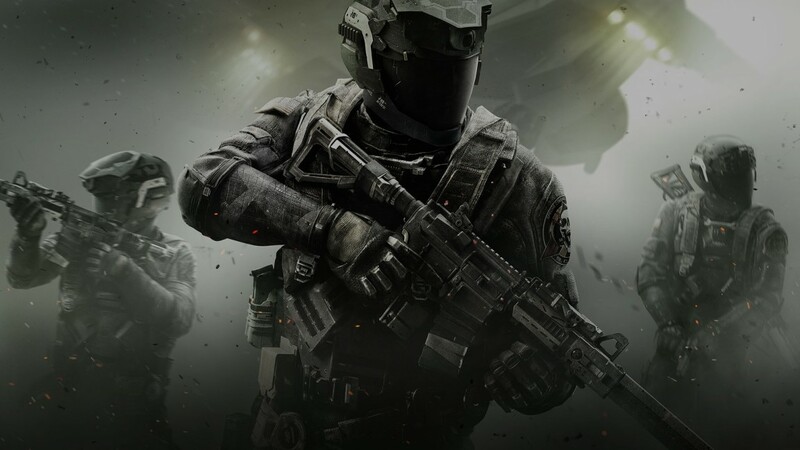 While Call of Duty: Infinite Warfare hasn’t been warmly received, there’s no question it can still turn heads, especially with the footage we’ve seen so far. And then there’s the Rise of Iron expansion for Destiny, a new update that has the regaulr players pumped again for more of the sci-fi loot-shooter. Is Game of Thrones’ Jon Snow playing a role in Call of Duty: Infinite Warfare? Nintendo “only” brought The Legend of Zelda to E3 but it was enough for the fans. Check out the trailer, screens and artwork to see a truly beautiful game. Want to watch a lot of The Legend of Zelda: Breath of the Wild gameplay? There are plenty of other games revealed during E3 that don’t come from the big publishers but deserve your attention all the same. There’s new games from Obsidian, spins on popular heroes like Batman or movies like Friday the 13th, horror classics such as Call of Cthulhu and the return of favourites from Warner Bros and Capcom. Check them out below. The press conferences have come to represent E3’s main draw (leading many the question the validity of the show itself), and always host the week’s major announcements. Sony is likely to use E3 this year to announce PS4K, its PS4 “Neo” power upgrade, and it isn’t beyond the realms of possibility that we’ll see something similar from Microsoft. Whether or not it does talk about Neo, Sony will definitely have a hard focus on PSVR, its virtual reality headset slated for release this October. Rumours have also been circulating that Nintendo is getting ready to announce its next box, the Nintendo NX. Whatever happens, there should be plenty to talk about over E3 week this year. When will E3 2016 take place? This year’s E3 will take place from June 14-16, Tuesday to Thursday, although the various press conferences take place on the preceding Sunday and Monday. This year’s show, in effect, starts on Sunday, June 12, with the EA and Bethesda press conferences. E3 2016 is this year’s Electronic Entertainment Expo, the premier annual showcase event for video games. Every year E3 provides a major platform for Sony, Microsoft and Nintendo to show what they’re going to be bringing to Xbox, PlayStation, Wii and other consoles over the Holiday period and beyond. Other major publishers, such as Bethesda and Ubisoft, also hold press conferences around the show. E3 itself is a trade event that takes place in the Los Angeles Convention Center in the week following the press conferences. The first E3 took place in 1995 after the American games industry divorced itself from CES, the general electronics show that still takes place in Las Vegas every January. It piggybacked the release of Sega Saturn and hosted the announcement of N64 hardware specs. 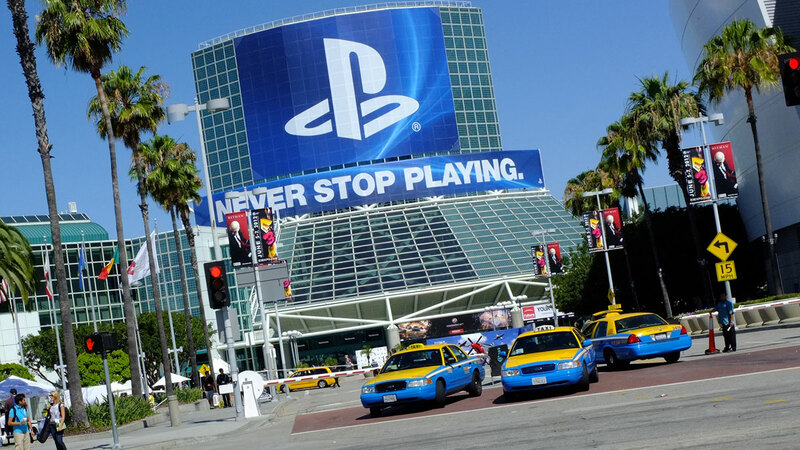 Sony release PlayStation in the West that year, and used the first E3 as a launch platform. Over the past 20 years, E3 has seen huge changes to both its focus and format. The ESA, E3’s owner and organiser, was forced to rebrand the show as the E3 Media and Business Summit in 2006 following the withdrawal of a slew of major exhibitors, but the “normal,” glitzy showcase returned in 2009 after the industry realised E3 provided its main annual opportunity to speak to gamers, retail and the general public. E3 2016 may well represent yet another transition for the show. EA, Activision, Wargaming and Disney have all opted out of taking a booth at the LACC this year, moves likely to force a rethink to next year’s event. Wikipedia’s got a massive history of E3, if you want to know more. Main image by Jon Jordan, used under CC license. The original photo has been cropped for use on this page.